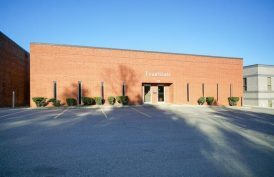 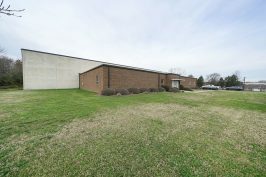 This single-story, 19,430-square-foot office was fully renovated in 2007. 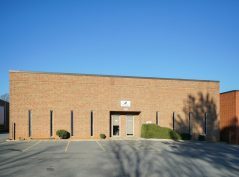 With high visibility on McDowell Street, one of Charlotte’s main thorough fares, the office offers easy access to I-77, I-277 and public transportation. 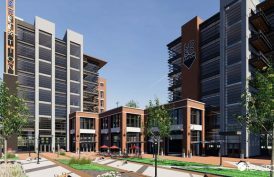 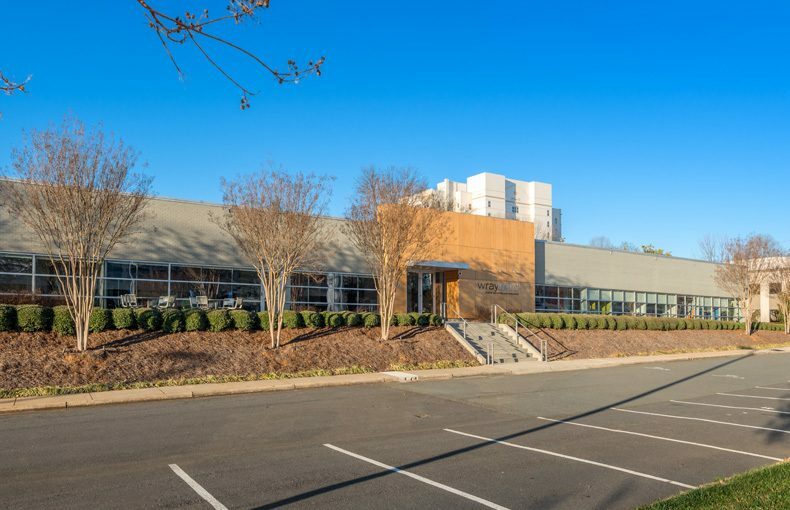 North From the Dowd YMCA on Morehead Street to the restaurants at the Metropolitan to Charlotte’s Uptown business district, 900 Baxter is walking distance from a range of amenities.